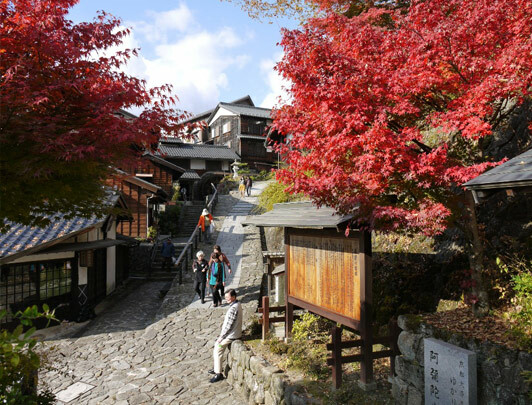 Magome, Matsumoto and Nagano. 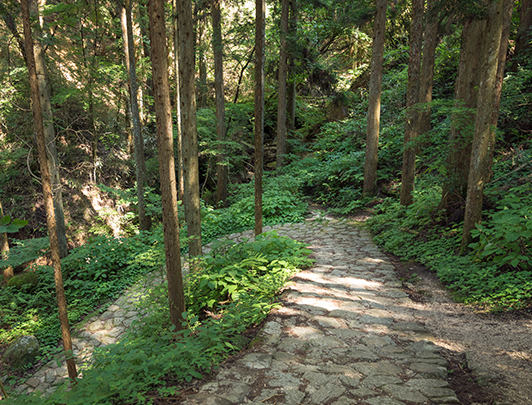 The trail between Magome and Tsumago is a very popular trail in the Kiso Valley. 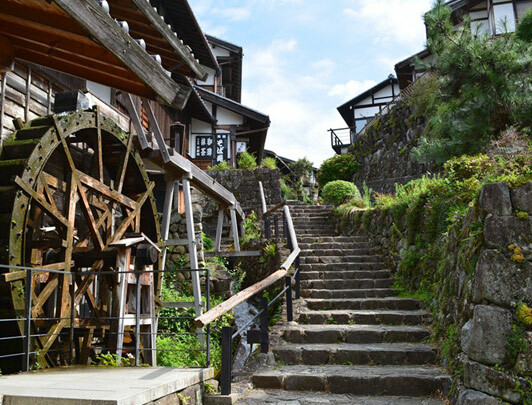 This nakasendo, literally ‘road through the mountains’ was, during the Edo period the the main road that linked Kyoto to Tokyo. During this time many 'daimyo' feudal lords would use this route to move between the two great cities because it was considered less dangerous than its Eastern equivalent. The trail itself is generally well-marked in English and easy to cover. It should take 2.5 to 3 hours at a leisurely pace. 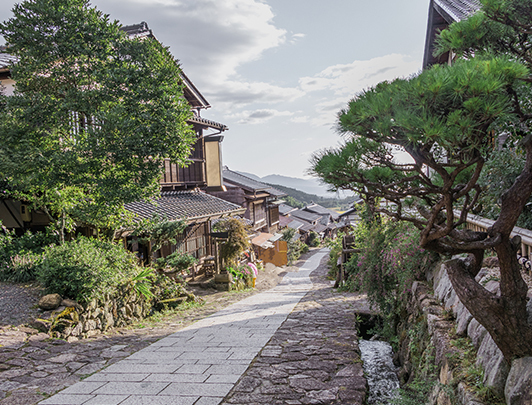 This 5 day self-guided tour begins with a visit to Magome: a post town in Kiso valley from where you can hike to Tsumago. 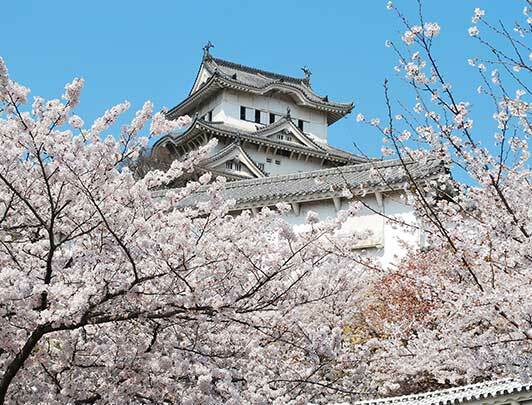 From Tsumago, you will head to Matsumoto, a mountain city well known for its original and well-preserved castle and a great base for trips into the Japanese alps. 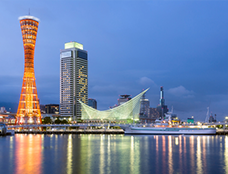 Finally, you will spend a short time in Nagano, the former host of the Olympics and home to two popular and famous shrines. It too is a great base for day trips! 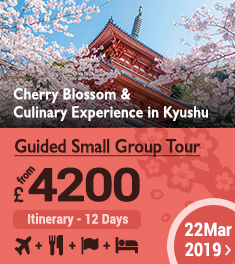 This trip is perfect for those that want to see a bit more of the Japanese mountains and countryside. You are on your ways to the mountains! 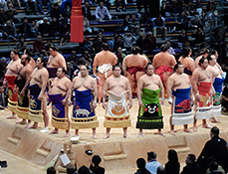 You are heading to Magome via Nakatsugawa. 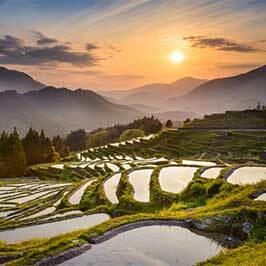 Take a local bus to Magome (30min. 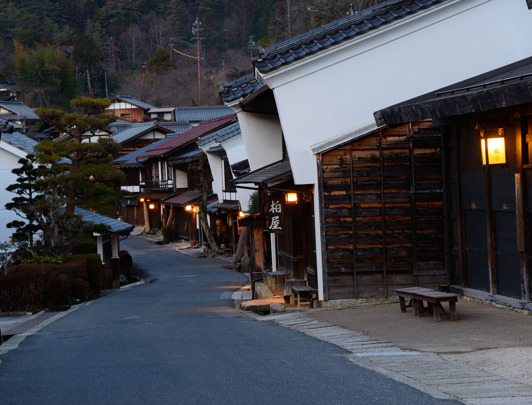 ), a post town in Kiso valley. 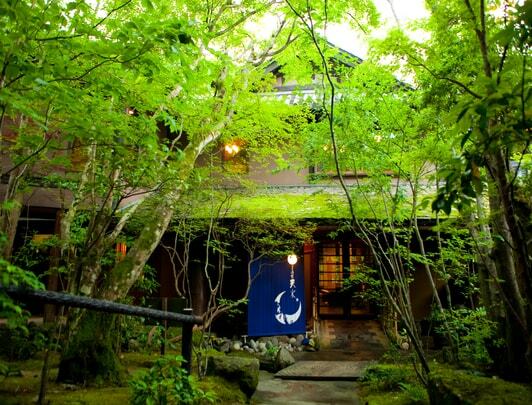 Tonight you are staying in the lovely Manpukuan ryokan. 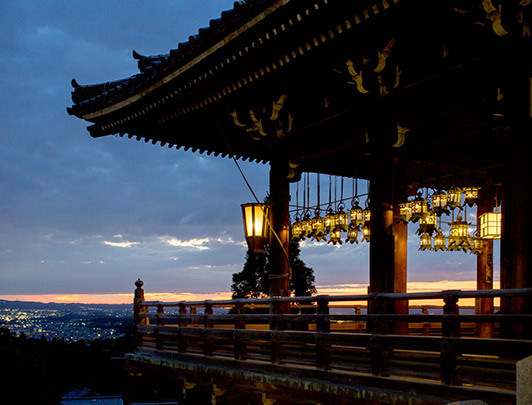 This lodging is part of a temple and is oozing with Japanese charm and culture. It's the perfect way to start your trip to the mountains! 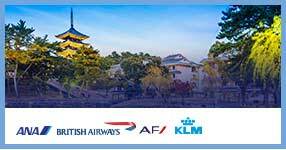 Free to explore the Magome area. 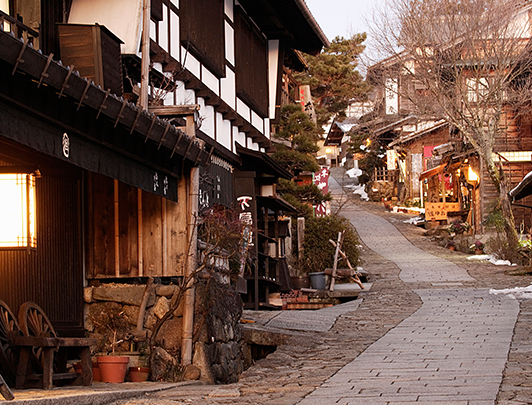 We obviously highly recommend hiking to Tsumago along the Nakasendo trail (except between December and mid- March). If you don't feel up to it, feel free to just explore the town. 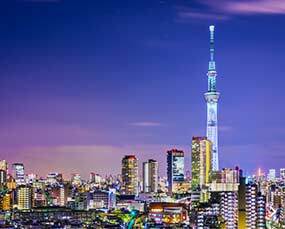 As a post town, many travellers would stop here on their way along this route and the author, Shimazaki Toson, was born in this area. 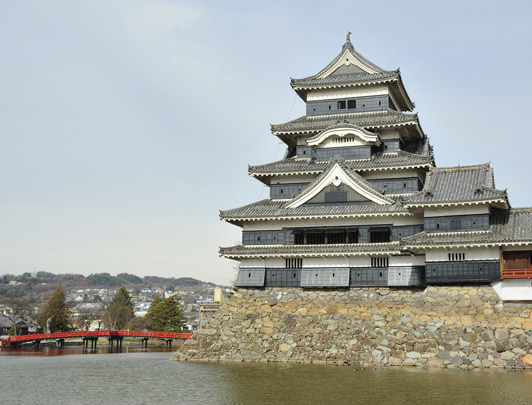 Today you are headed to Matsumoto, the second largest city in Nagano prefecture and home to the lovely Matsumoto Castle. It is unusual because it is an original castle, rather than a re-construction and has its own unique features, not seen at other castles. It is very beautiful, especially during the cherry blossom season. 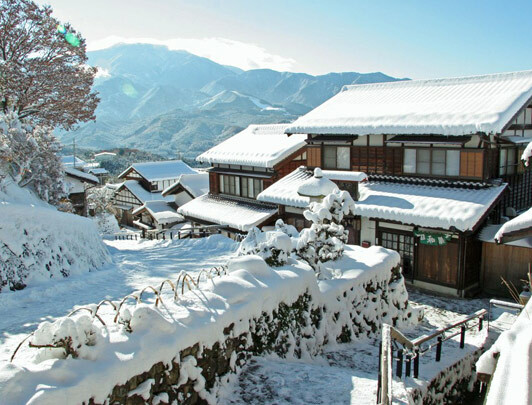 A popular day trip from Matsumoto is the Kurobe-Alpine Route, which can be done as a day trip. This is a spectacular trip through the alps using cable cars, busses and ropeways. Along the way, you will go through a magnificent snow corridor and be treated to truly fantastic scenery. 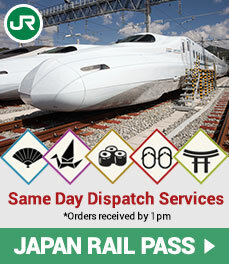 The trip through the Alps is not covered by the JR Pass, but a pass especially for this route is available for purchase. 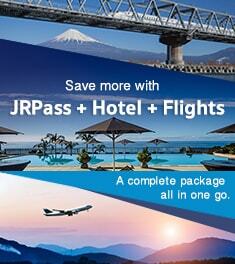 Also, not to worry if you can't do it in Matsumoto, this is a commonly sold side trip in Nagano as well. 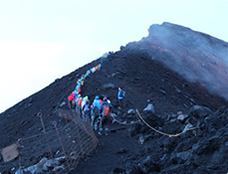 On day 4, you are headed for Nagano. 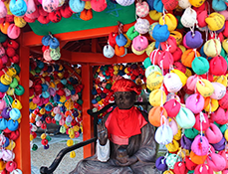 Nagano is the home to some rather spectacular and popular shrines, the Togakushi shrine complex, and also the Zenkoji Temple. 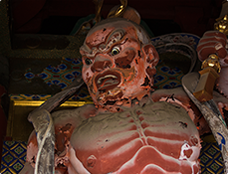 However, many travellers to Nagano use their time a little differently - to see the bathing monkeys of course! Japan's macaques have used this hot spring as their own private pool for a long time, and they are plenty of fun to watch. Again, while this route isn't covered by the JR Pass, a pass covering this area and access to the park itself can be bought cheaply. 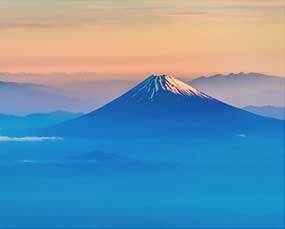 Today you have to come back down from the mountains, back to the neon jungle of Tokyo. 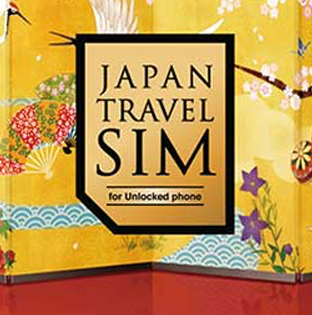 We hope you have enjoyed your trip through the Japanese mountains! Its a truly unique experience and one I guarantee you won't forget in a hurry.